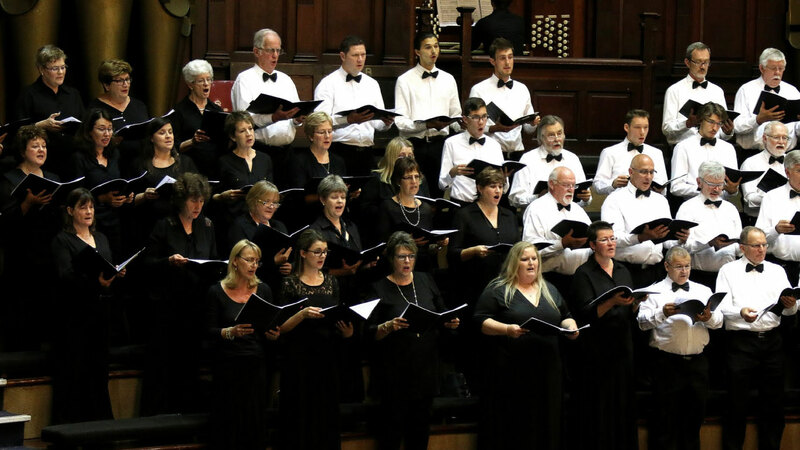 The Symphony Choir of Cape Town [SCCT] has a reputation as a leading choir in Cape Town, offering regular public performances with the objective of inspiring an appreciation of excellence in classical and choral music among diverse audiences and stakeholders. 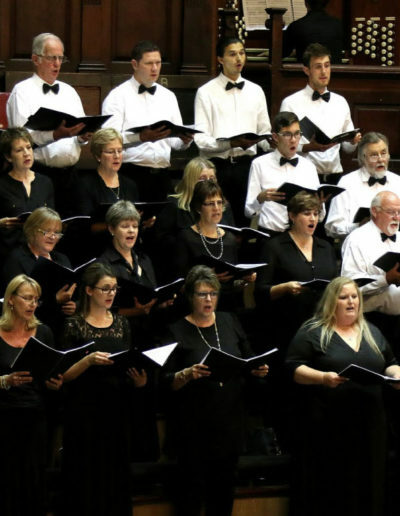 Currently under the Musical Directorship of sought-after conductor Alexander Fokkens, his wife Margaret Foxcroft as accompanist and Assistant Director Levi Alexander, the 70-member choir provides opportunities for young, up-and-coming soloists, musicians, orchestras and ensembles to perform and welcomes collaboration with other choral groups and musical organisations. 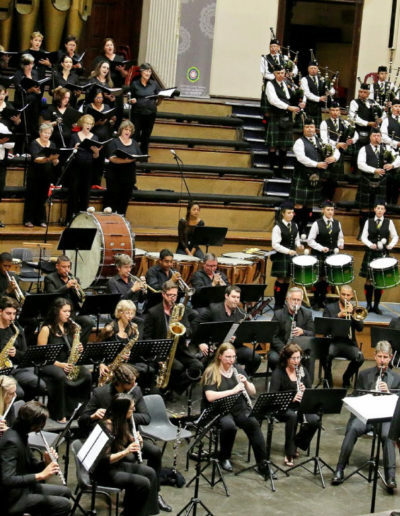 Recent highlights include Mendelssohn’s Elijah and Handel’s Messiah (with the Philharmonia Choir of Cape Town), Haydn’s Creation (with The Stadskoor Tygerberg), and the annual Groot Constantia Festive Concert (with the Gugulethu-based Gentlemen’s Ensemble). 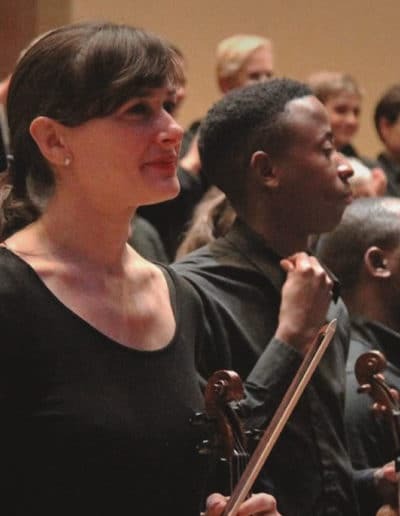 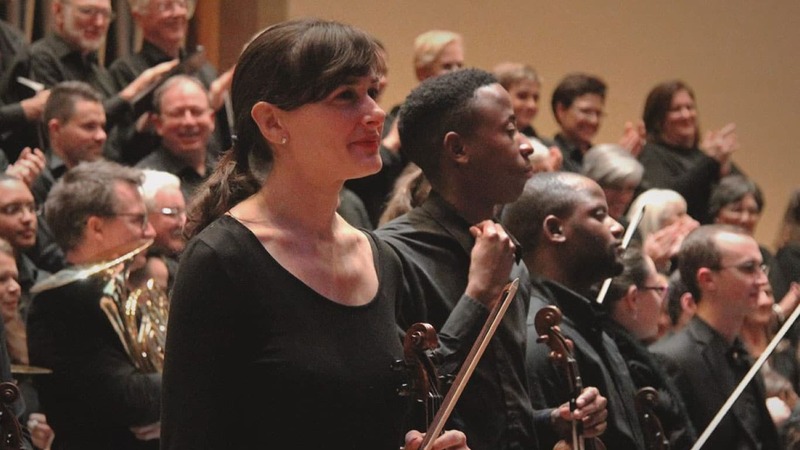 Performances by the SCCT also provide welcome opportunities to collaborate with the UCT Symphony Orchestra and various invited local and international soloists and guests. 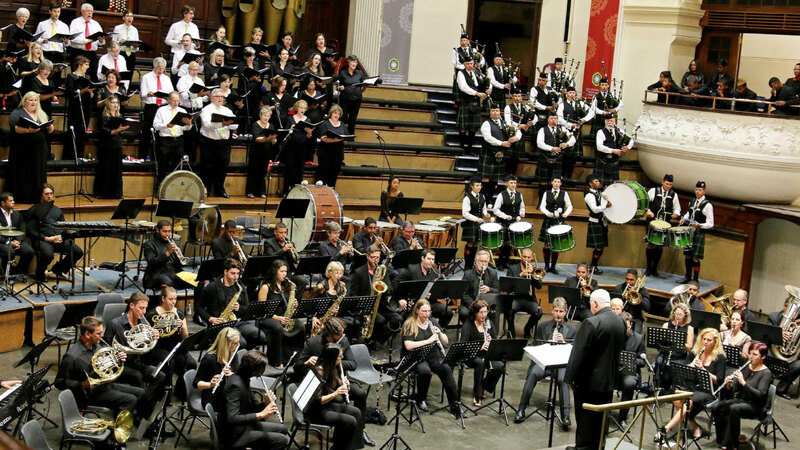 The SCCT performs regularly at venues such as St George’s Cathedral, Saartjie Baartman Hall (formerly UCT’s Jameson Hall), and Bishops Chapel.